Hot on the heels of our TomTom Cardio Spark watch review last year, we were asked if we'd like to review TomTom's new Fitness Tracker - the TomTom Touch. I love my TomTom Cardio Spark but I must admit it is bulky to wear and doesn't look the best when I'm wearing it with a nice dress so the fact that the TomTom Touch is slimmer and 'prettier' was the main reason I said yes to working on another review. 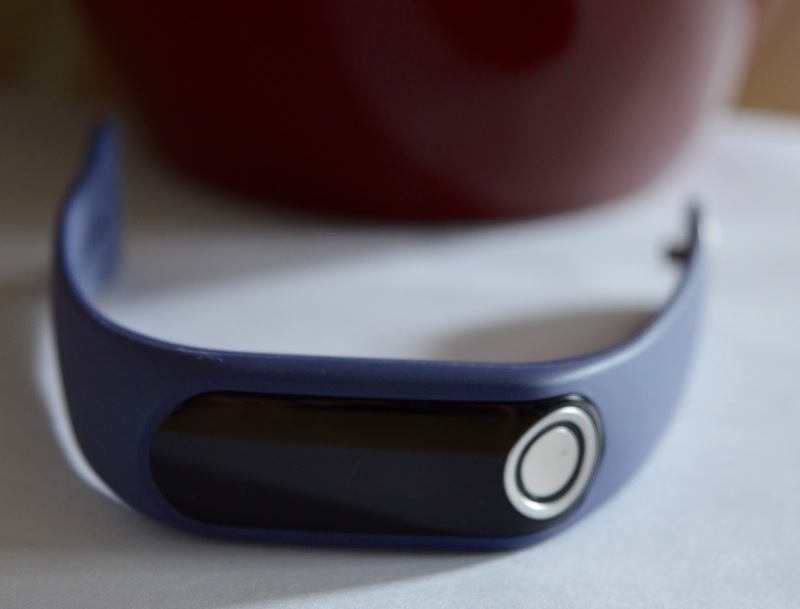 Why Choose a TomTom Touch Fitness Tracker? Price - I think it's worth the £129.99 when you compare it's features to a FitBit. TomTom products are ridiculously easy to use. You simply plug the device into your computer to charge, download the free TomTom My Sports app and follow the instructions. It's super easy to sync your Fitness Tracker and phone (just the click of a button and add the code that pops up on the screen) and it takes minutes to set up. The design of the Fitness Tracker is simple and I would say can be used by anyone - even those who usually avoid modern technology. You simply tap the silver button to 'wake up the device' and then swipe the screen to access the various functions. Swiping above the clock with your finger will allow you to see daily total steps, distance walked, calories burned, sleep and active time and swiping below the clock will start an activity, take a body composition measurement or view your heart rate. There aren't any complicated menus to flick through, it really is very easy. To charge the TomTom Touch, you simply pop the electronic part of the device out of the strap and plug into a USB port (I use my laptop). It takes 1 hour to fully charge and this should last around 5 days. We don't have scales in our house & most people know that good health isn't just about weight - it's also about your body fat composition. I already know I am on the wrong side of healthy but wearing and using this Fitness Tracker has really brought this to the front of my mind again. It's encouraging to see your body fat % decreasing with time and it really motivates you to keep going. I love the pedometer/distance walked/calories burned function too and being able to easily track this daily pushes me to walk more and achieve my 10k steps. The TomTom Touch is best used when linked with your smartphone and this function is handy if you wish to set goals & monitor progress. You need to input your gender, height and weight into the app too for a much more accurate reading. You also need the app to access your body fat measurement as this is not displayed on the tracker itself. Once synced, your fitness tracker will 'buzz' once and flash with a little symbol when your phone receives a text message or phone call too which is very handy if you walk around with your phone on silent or in your pocket/bag like I do (although my husband would point out it's not a patch on his Apple watch). My older TomTom Sports Cardio Watch is fully waterproof and you can wear it whilst swimming which was fantastic for holidays. I also don't need to worry about removing it when I wash the dishes or bath the kids. The TomTom Touch (featured in this review) is only showerproof. If swimming is something you do a lot of, I would choose the TomTom Sports Cardio watch over this product. There is no ability to sync music from your phone which I know a lot of people love to be able to do whilst working out and I was quite shocked that when you check your body fat composition, it does not display on the fitness band itself - instead it automatically syncs with the smartphone app and you have to open up the app to view the results. I don't think is the most convenient way to view your reading - I'm an instant kind of girl and would prefer to see it straight away on my wrist! Another slight issue I have with the TomTom Touch is that I don't feel comfortable wearing it whilst sleeping - it's just not for me so this function feels wasted. 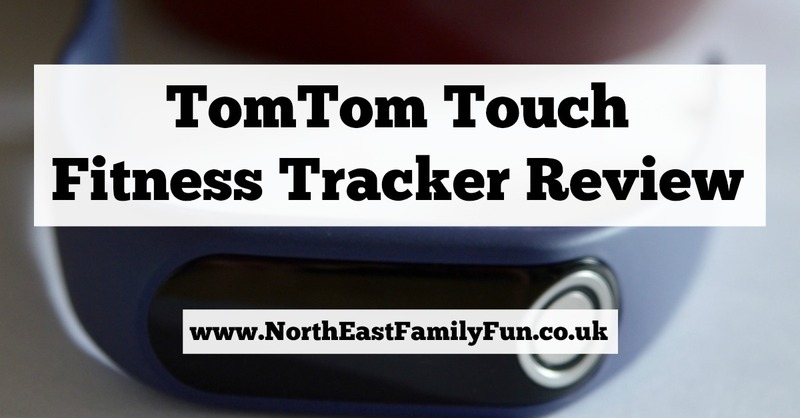 Overall despite a couple of niggles, I LOVE the TomTom Touch Fitness Tracker. I much prefer it to the TomTom Spark Cardio watch I have been using. 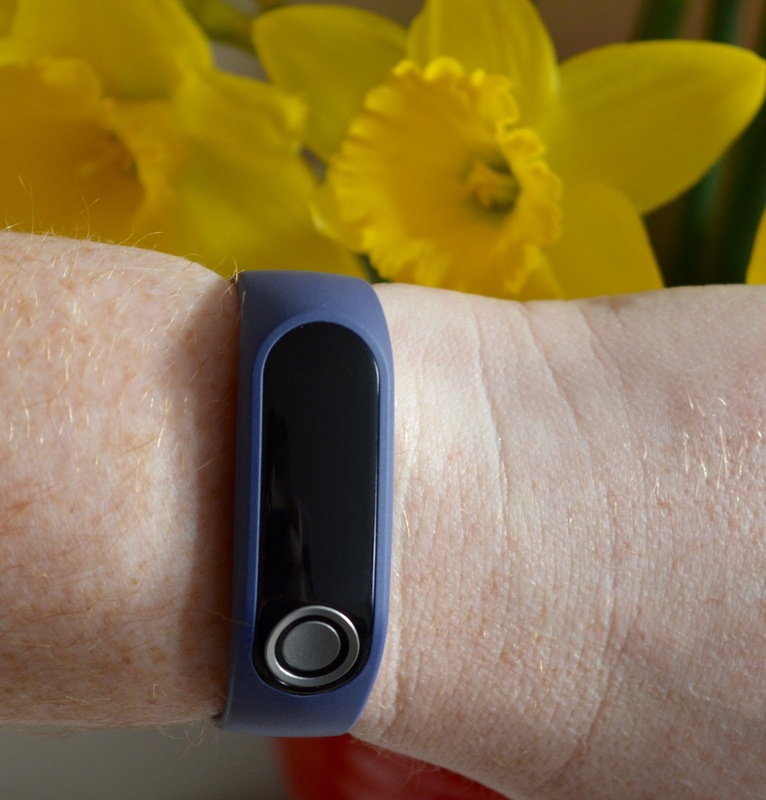 The main benefits for me are that it's so easy to use, has a slim design and provides the stats that motivate and encourage me to meet my fitness goals at the touch of a button. I would recommend this product to anyone who wishes to improve their fitness, measure their body composition and work towards fitness and health goals. The TomTom Touch Fitness/Activity Tracker is available from John Lewis, Boots, Argos, Currys and PC World and has an RRP of £129.99 Customizable straps are available for £19.99 in a range of colours. Disclosure: We were sent this item to review. Visit the TomTom website to find out more. Looks great. We have fitbit and the scales connected. That body fat thing is bloody awful! But hopefully so kind of incentive!